For the intermediate visual observer and beginning astroimager, the Advanced VX 5” SCT is the most affordable Schmidt-Cassegrain telescope on a solid GoTo mount. 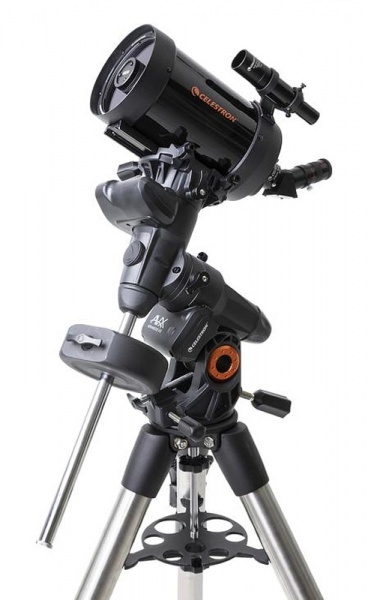 The Schmidt-Cassegrain optical design is ideal for imagers and visual observers looking for a telescope that is much more portable than the reflector or refractor. 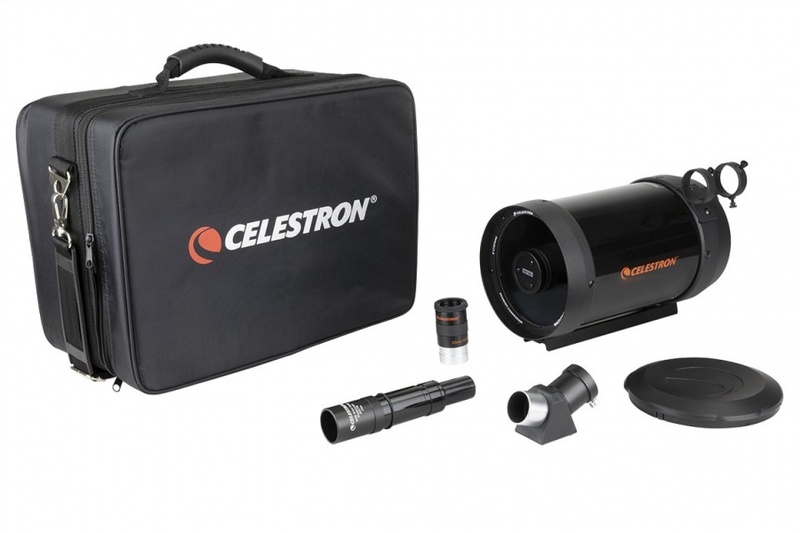 The Schmidt-Cassegrain design also eliminates chromatic aberration, making it a good choice for entry-level astroimaging. Improved latitude range. 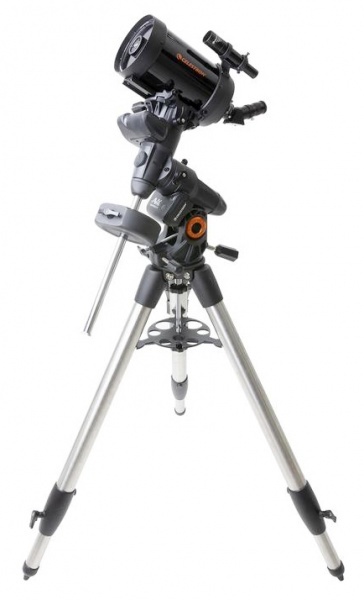 Can be used between 7 – 77° latitude.